For many years, this magazine was just a thought in our heads. Now we are able to take the discovery into it’s first issues of DESIGN X Jamie Banfield a print and digital digest of a design showcasing our interiors, design projects, client stories, industry hacks, and inspiring local creatives such as Artist Dana Mooney and MasterChef finalist Eugene Cheng showcasing. It’s so humbling seeing our accomplishments laid out in front of us, from design projects we were trusted to bring to life, the strong client relationships, to the insuring talent we work with each and every day. A common question I am always asked is “what’s your story and how did you get to this point in your career?”. Passion and always asking “the WHY” to the norm has placed me here and I wouldn’t change a thing. With the support of our clients, peers, and partners we are able to do what we do. 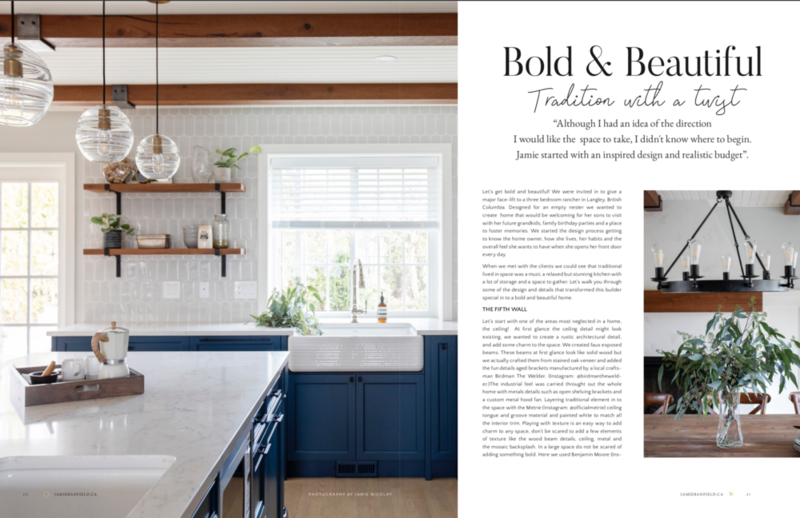 My parents have always told me that I can accomplish anything I put my mind to, and the JBD team have made this vision come to life. We are super excited for this to hit coffee tables across North America this spring. GET MY FREE DIGITAL DIGEST TODAY! 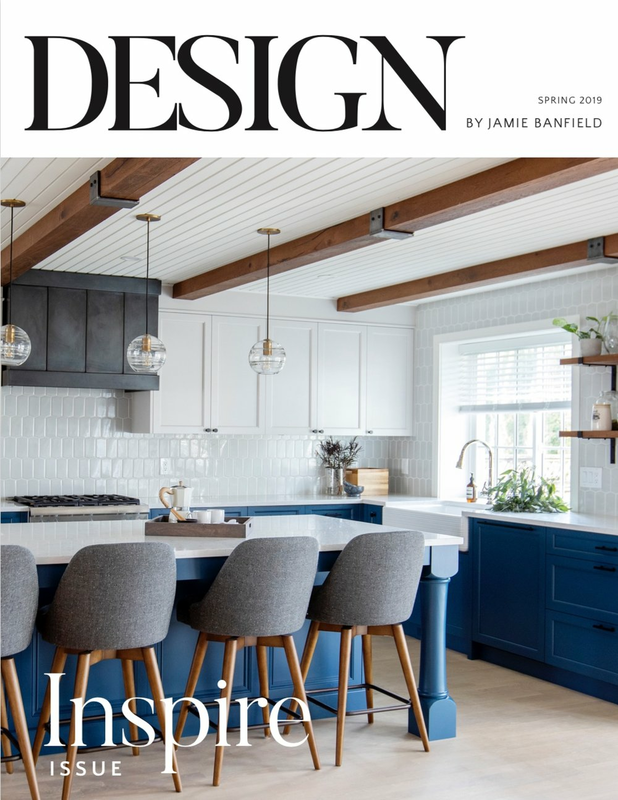 Receive a quarterly edition of Design x Jamie Banfield directly to your email.